Read the engaging story to your K-3 students or watch the animated version on the included DVD. 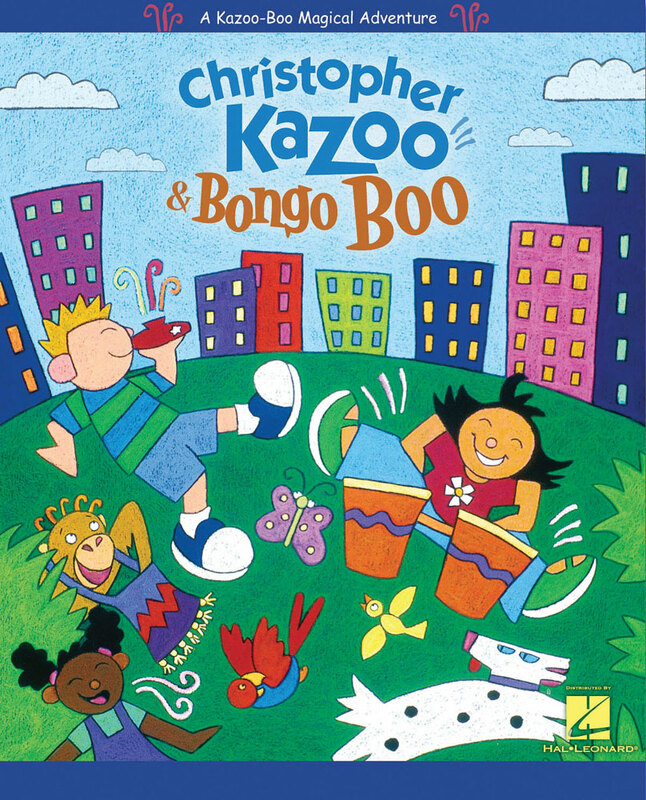 Then use the ten unique animated segments featuring the Kazoo-Boo characters to introduce or reinforce steady beat, high/low, pattern recognition and echo. Also includes a Teacher's Supplement of activities to reinforce concepts and skills on the DVD.Book, DVD & Teacher's Supplement. Special Order..drop ships from publisher. Incurs separate shipping charges.